Destination Imagination – Scientific Challenge: Can You Solve the Medical Mystery? 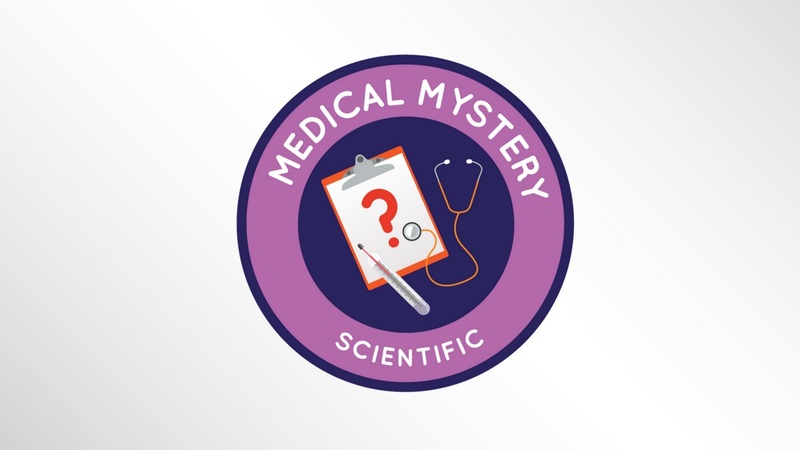 Scientific Challenge: Can You Solve the Medical Mystery? Our bodies can do amazing things, but sometimes unusual symptoms appear. In this season’s Scientific Challenge, your team will investigate the human body and present a story about a medical mystery. 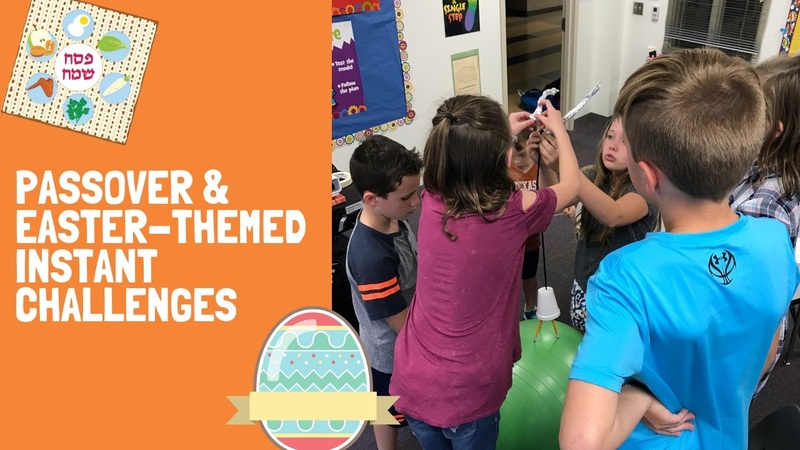 Your team members will flex your creativity and engineering muscles as you design a Sympt-O-Matic that uses technical methods to show how the medical mystery is affecting a human character. What mysteries will your Sympt-O-Matic reveal? It’s up to you to decide. But wait – there’s more! Your team will also present an action or scene from two or more perspectives at the same time. Get an inside look below. New season of Destination Imagination starts September 1, 2018!